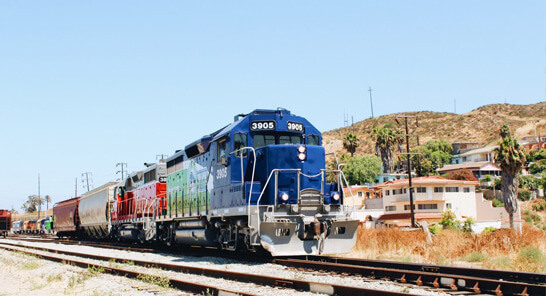 We provide rail transportation service to both sides of the border crossings of the Californias. We offer quality, safety, efficiency and reliability in our logistics processes, strengthening the connectivity and competitiveness of Baja California. 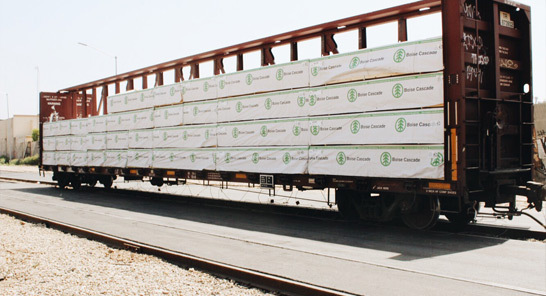 We transport merchandise from one point to another and execute loading and unloading procedures adapted to the different commodities in an efficient, timely and safe manner, keeping our customers informed through the monitoring & identification of railcars. We also provide door-to-door service. 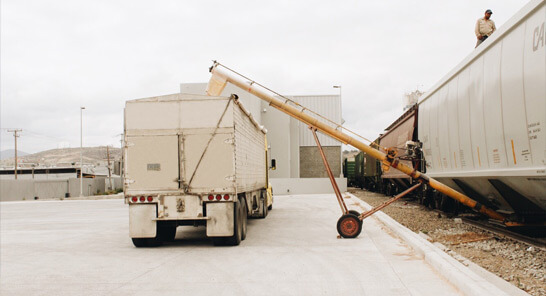 At Garcia Transloading Station, we offer storage and guarding. We offer 3,400 m2 of closed warehouse, 6,200 m2 of open transloading patio, 24,000 ft3 for storing products that require refrigeration and 8,000 ft3 for frozen product. 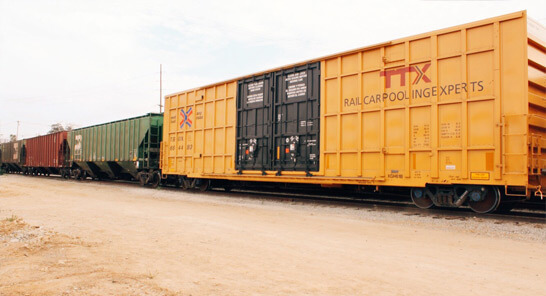 In addition, we have the capacity to guard up to 149 railcars. We have a pediment control office as well as a customs agency to facilitate the operation. It’s our responsibility to maintain, preserve and rehabilitate the tracks, spurs and rails in order to have an infrastructure in an optimal state that guarantees safety and quality in the service. We also develop projects to create siders and spurs adapted to the needs of our clients. In addition to freight transportation, we offer services that improve and facilitate your logistics, in order to optimize the transloading process, delivery of the cargo on time and guarantee a safety operation. Placement of the railcars on the transloading area or rail, and offer a totally free storage the next 2 days after the units arrival. Any additional move of the units after its first placement for the cargo transloading on the designated area or rail. 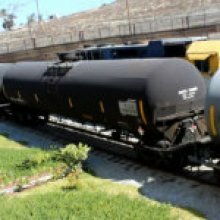 Planning and handling of the cargo transloading from the unit to our stations and the cargo to the truck. 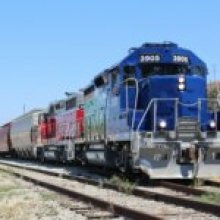 In addition to the unit placement, facilitate the operation of cargo transloading with the use of the locomotive and support of our crew during the entire process.